What are the most common types of chemical warfare agent (CWA)? Chemical warfare agents (CWAs) are highly toxic chemicals that have been used in modern military conflicts dating back to the First World War. In the last couple of decades however, particularly close attention has been paid to the acute and chronic health effects associated with exposure to these agents. In this blog post we define five of the most common forms of CWA, their methods of dispersal, their modes of action and their effects on the human body. CBRN and WMD terrorism, whether it occurs at home or abroad, remains an ongoing threat with the potential to inflict mass casualties. 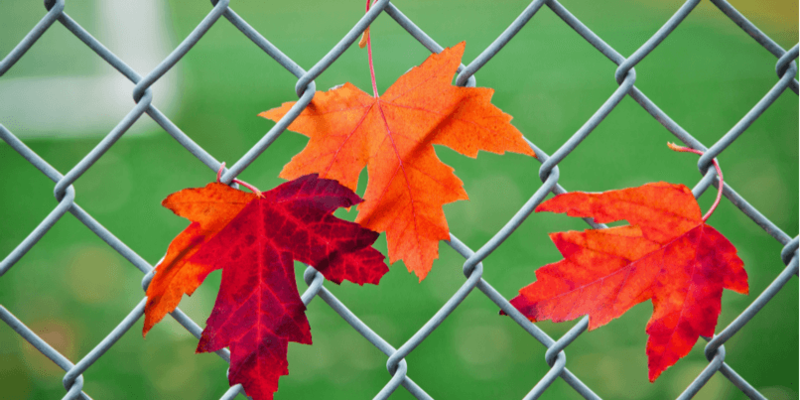 And the effects of terrorist incidents can persist long after the event, as evidenced by the after-effects of the 9/11 attack on the World Trade Center in New York. Just this week there were reports of the recent deaths of a further three retired FDNY firefighters, all of whom succumbed to the effects of 9/11 related illnesses believed to be caused by toxic dust at Ground Zero. All three lost their lives within a 48 hour period, bringing the number of post-9/11 FDNY employee deaths to more than 180. Argon Electronics will join global radiation protection professionals at the Society for Radiological Protection (SRP) Annual Conference which takes place in Scarborough, UK, May 21st to 23rd, 2019. The event will provide an invaluable opportunity to network among a diverse range of key speakers and fellow colleagues and to gain insights from leading international radiation practitioners. In this blog post we summarise a selection of the SRP 2019 Conference highlights, as well as listing some of the key information you will need to plan your visit. What is the difference between pure and enriched uranium? Uranium is a radioactive element that is well-known for its use as the essential fuel for commercial nuclear power plants, with around 11% of the world's electricity being generated from uranium in nuclear reactors. In March 2019, an incident on the outskirts of Rio de Janeiro in Brazil sparked global media coverage, when an armoured convoy transporting uranium fuel to the Angra 2 Power Plant became caught up in a shootout between two rival gangs. Following the incident, a spokesperson for Brazil's nuclear agency stated that the uranium posed "no risk" to humans or the environment, due to the fact that it was being transported in its"natural form." The Canadian city of Ottawa will play host to its first ever CBRNe Convergence event this April 16th and 17th, 2019, with Argon Electronics among the exhibitors. The event will bring together military, civilian and scientific experts from around the world, to share practical advice and experience on responding to a multitude of CBRNe threats. 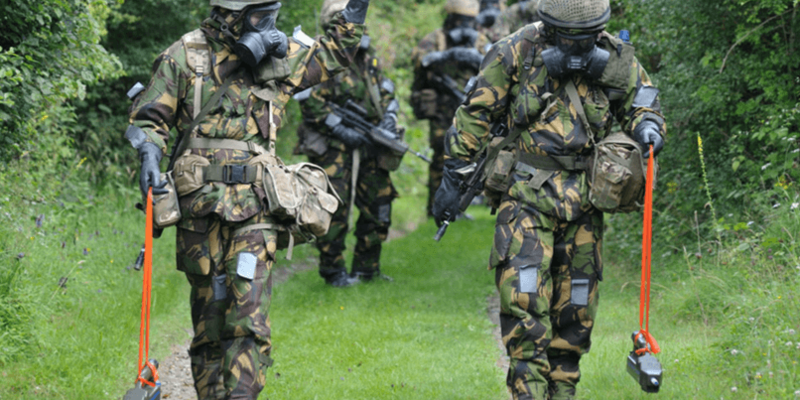 When you are required to conduct wide area emergency preparedness training - be it in the setting of a CBRNe school, a dedicated military center or an industrial facility - the ongoing challenge for any CBRNe instructor is to be able to create a scenario that is realistic, safe, reliable and cost effective. 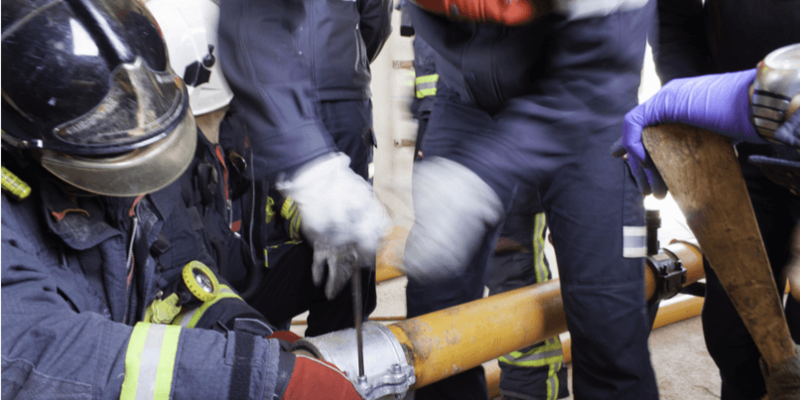 Trainees need to be equipped with the practical knowledge and skills to respond with confidence to an enormous variety of potential live incidents. And each threat brings with it a unique set of practical, physical and psychological tasks that need to be 'experienced' in order to be understood. 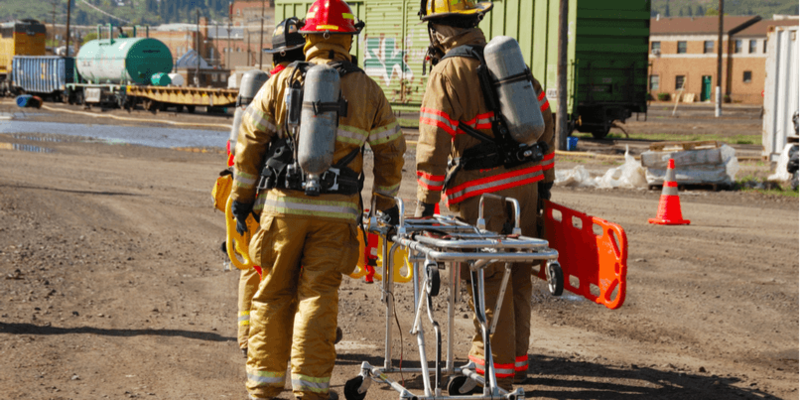 Gas detection is fundamental to emergency response - and multi-gas detectors are the ideal tools for serving the majority of first responders' gas detection needs. 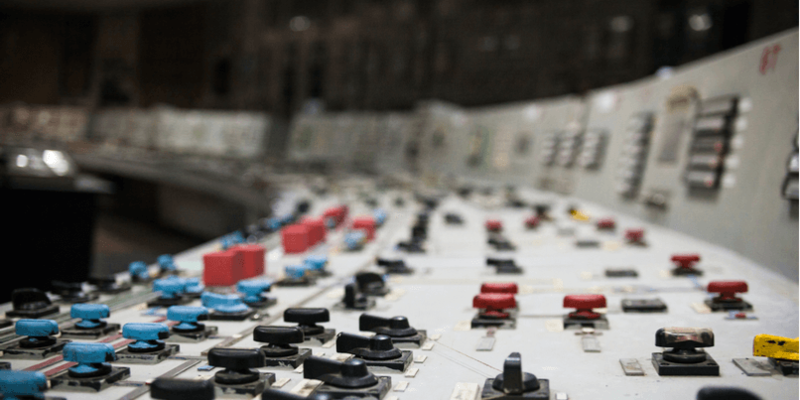 Ensuring that crews have access to the right air-monitoring equipment, and that they're trained in how to use it, is essential for enabling them to make confident decisions in complex scenarios. 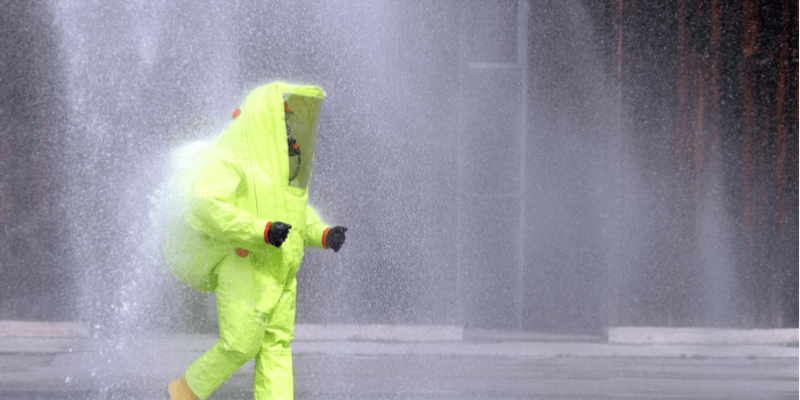 The increase in CBRNe-related incidents in recent years, has spurred a marked commitment to the development and enhancement of the United Kingdom's national CBRNe response capabilities. As civil and military agencies strive to improve their response times and fine-tune their CBRNe training, attendance at events such as the CBRNe Summit Europe in April 2019 can provide an invaluable opportunity for further relationship-building, collaboration and research. 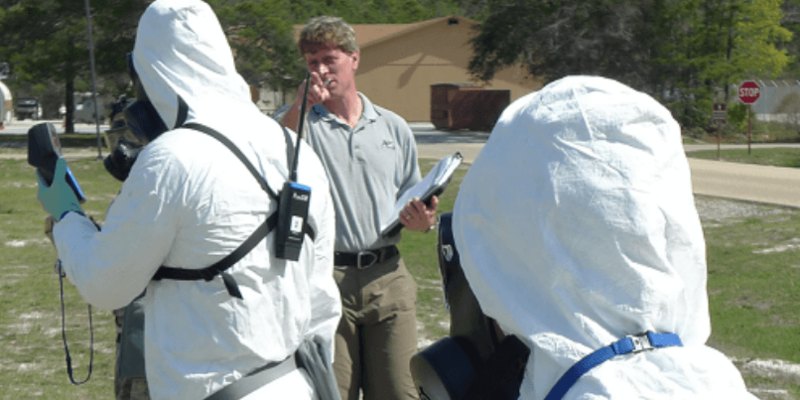 Are your CBRNe training solutions environmentally sustainable? One of the primary drivers of modern chemical warfare agent (CWA) training is the need to be prepared for complex and unpredictable terrorist-related incidents, but that in itself means there are some unique challenges for instructors to overcome. In the majority of cases in CBRNe warfare, for example, the 'enemy' that you're likely to be up against may be an invisible, or near invisible one. 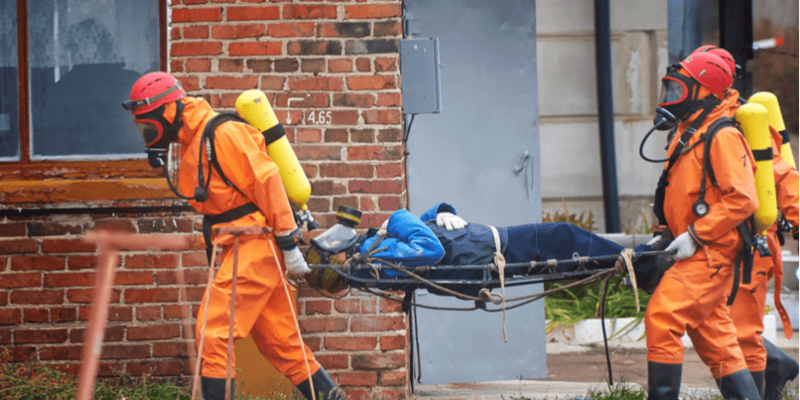 It is widely accepted that effective CBRNe training hinges on the opportunity for personnel to experience, and train for, a range of chemical, biological or radiological threats in the safest possible way. 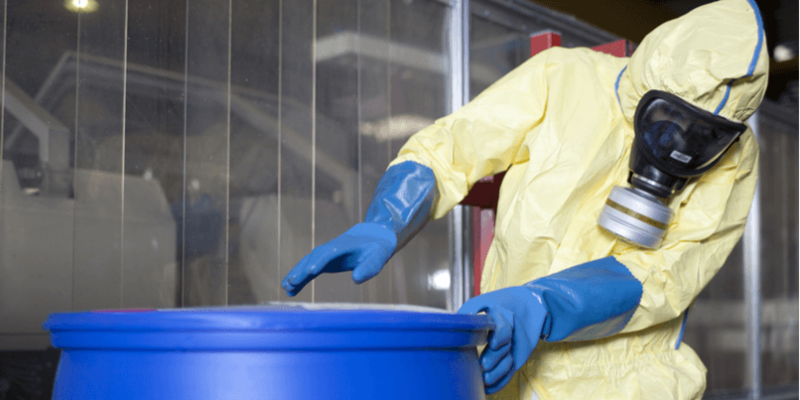 The successful management of a major hazardous materials or CBRNe incident hinges on personnel having access to the right equipment - and having the know-how, experience and confidence to handle that equipment effectively. 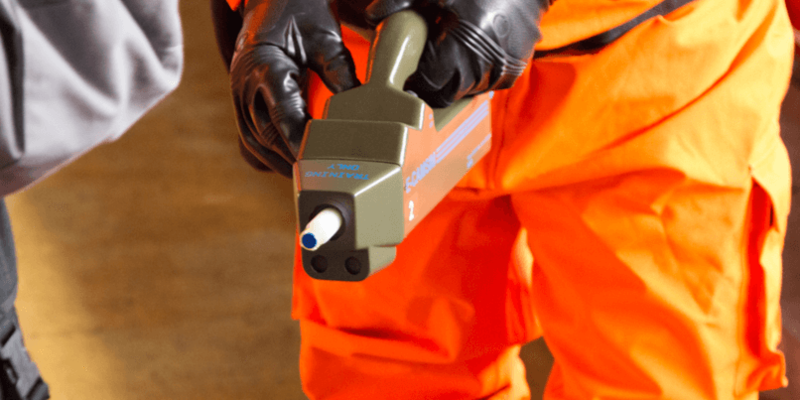 In this blog post, we summarize the features of four essential detection, identification and monitoring (DIM) tools, all of which are regularly used in the course of live CBRNe and HazMat response. We also compare those products with examples of high-fidelity simulator equivalents that are widely used, with great effectiveness, in the carrying out of a diverse range of safety-critical training exercises.